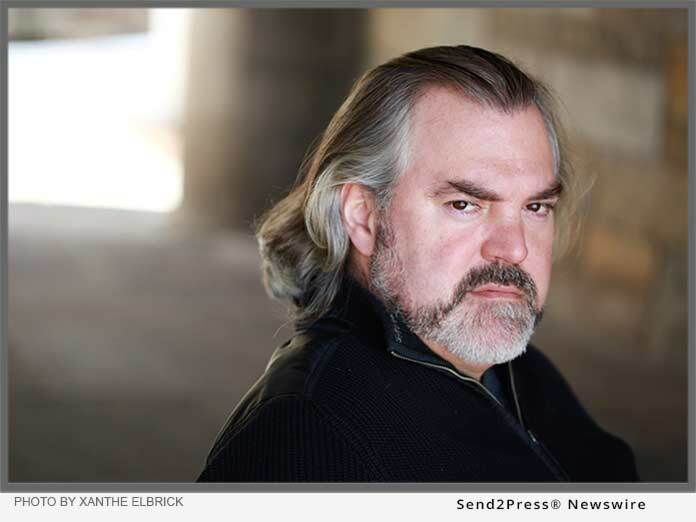 NEW YORK, N.Y., Nov 19, 2018 (SEND2PRESS NEWSWIRE) -- LanDan Consulting announces that Brad Fryman is taking on the title role in Robert Greer's new translation of August Strindberg's "The Father" at Strindberg Rep. Mr. Fryman also appeared in "The Drawer Boy" by Michael Healey directed by Alex Dinelaris, "Order" by Christopher Stetson Boal directed by Austin Pendleton, "Pimm's Mission" by Christopher Stetson Boal directed by Terrence O'brien, "A Wilder Christmas" by Thornton Wilder directed by Dan Wackerman, "Committed" by Natalie Menna directed by Brock Harris, "Occasionally Nothing" by Natalie Menna directed by Ivette Dumeng, the CBS drama "Blue Bloods," Jeff Wincott's award winning short "Behind Bars" and the feature film "Snakes and Arrows." "THE FATHER" Translated and Directed by Robert Greer. At the Gene Frankel Theatre, 24 Bond St., New York, NY, 10012. ONLY THROUGH DECEMBER 2, 2018! Sat. Nov. 24 (8 p.m.); Sun. Nov. 25 (3 p.m.); Thurs. Nov. 29 (7:30 p.m.); Sat. Dec. 1 (8 p.m.); Sun. Dec. 2 (3 p.m.). Combination ticket: both shows for $30 (general admission). GENE FRANKEL THEATRE - 24 Bond Street, NYC. In "THE FATHER" by August Strindberg, a wife will do anything to maintain control over her daughter's academic and religious education and goes so far as to cast doubts as to whether her husband is the father of that daughter. The husband, an army captain, is a scientist and a "free thinker" and would do anything to have his daughter educated in town and perhaps become a teacher. An epic battle of the sexes ensues and everything and everyone is fair game, including manipulating the town Pastor and Doctor to play their parts. Written in 1887, this battle is as fierce now, as ever. LanDan Consulting focuses on energizing and guiding clients to create an environment where every person can be the best version of themselves and maximize career and personal potential. Learn more about Brad Fryman at: http://www.bradfryman.com/.